We can’t stop emphasising how wedding photos are important in any wedding because they keep the sweet memories fresh for years to come, without getting wilted like wedding flowers, without getting eaten up by guests like wedding cake and meal, and without getting confined in a box never to see the light of the day again like your wedding dress. And therefore they should be captured by a professional who is a great expert in his field! And when you look for an expert, who else can it be than someone like Steven Duncan at SvenStudios Wedding Photography? Steven is not only passionate for photography and especially wedding photography, but makes use of innovative technology such as drones and 360 Virtual reality video to augment the already award winning work he produces in his stills. This makes him stand out from the crowd. You want your wedding photos to be excellent and Steven gives you just that. You always watch wedding photos captured from various angles and they look nice. But won’t it be even nicer if your wedding photos are captured from air? 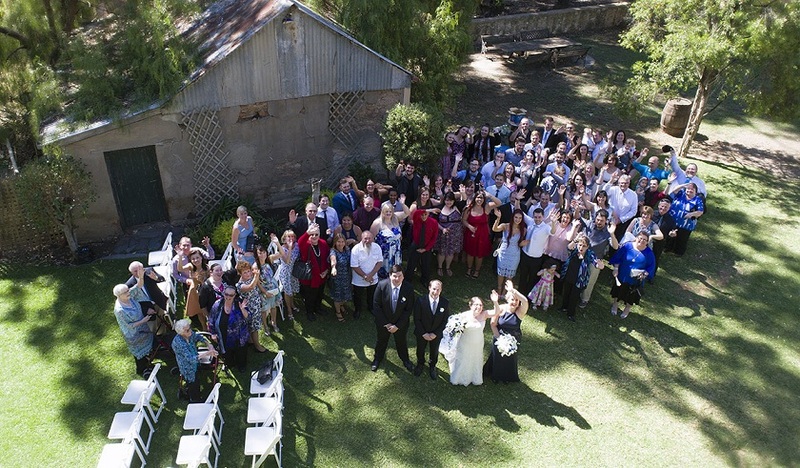 Steven uses an innovative idea of capturing weddings from drones with flying cameras fitted in them. Aerial angle is one of the best photography angles which anyone will agree. No wonder, photos captured from this angle are amazing. 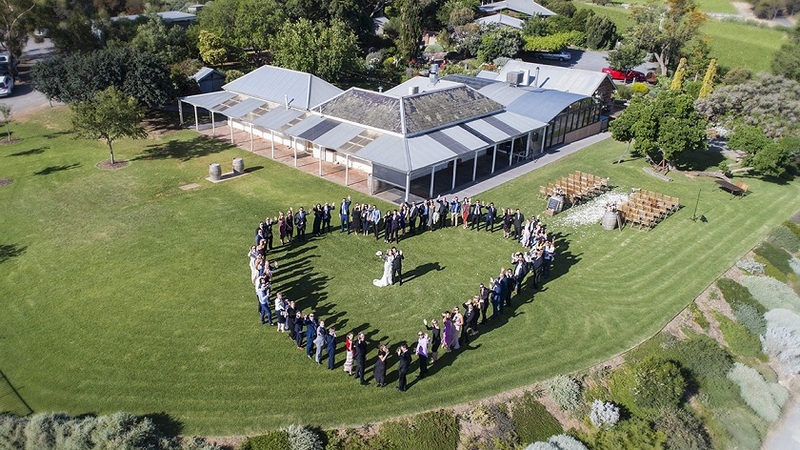 Drone wedding photography is a relatively new concept. Using drone has numerous legal restrictions too. However, SvenStudios are responsible drone users, are fully insured and trained to CASA (Civil Aviation Safety Authority) standards. Plus they use drones only if it’s legal in the concerned area. Aerial photos are something very offbeat, unique and exquisite and are going to wow you and your guests. You can take a look at some of the beautiful aerial photos taken by Steven and appreciate how wonderful they are. Aerial angle is also one of the best ones to capture group photos, newlyweds’ photos at beaches and vineyards, and everyone at wedding in beautiful open spaces. 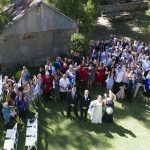 You should certainly take the benefit of SvenStudios’ drone wedding photography as they offer their expertise for free while photographing your wedding. SvenStudios has no shortage of innovative ideas to add thrill and excitement to your wedding photos. Their one more innovative service is Guest 360. This is a virtual reality recording service that will spice up your photographic and video memories by enabling you to take yourself back to those moments in the most realistic manner possible. 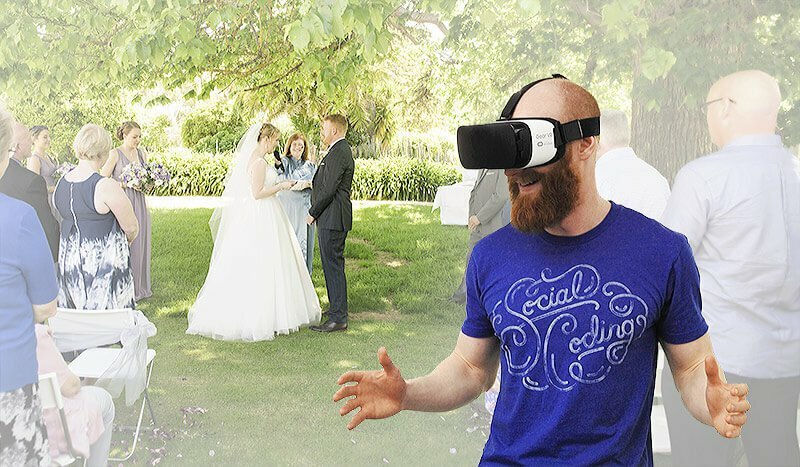 With the 360 degree video captured by SvenStudios, a virtual reality headset and your smartphone, you can get transported to your actual wedding ceremony and can relive it! This is also great for your guests who cannot attend your wedding as they too can attend the actual event in this way. The fun part in this is that while viewing your wedding, you can move around in 360 degrees and see everything happening at that moment but wasn’t captured by your photographer or videographer. This way you can see the expressions on the faces of your guests while your ceremony was progressing. 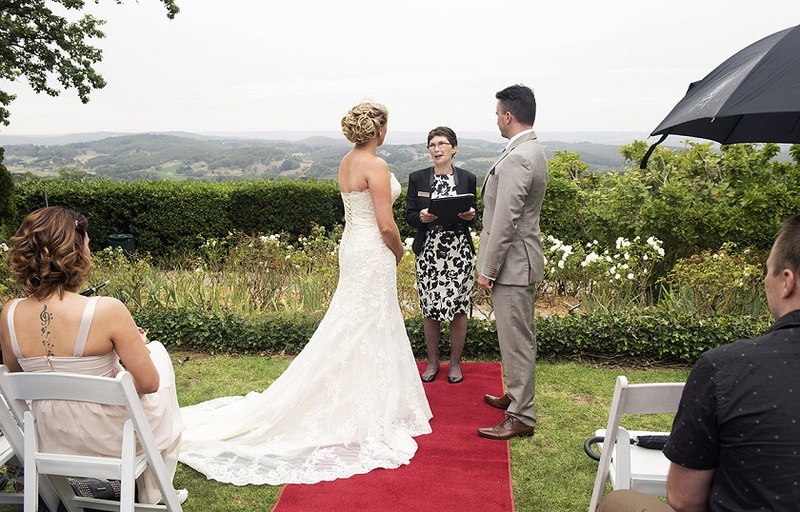 What’s more, it allows you to watch your own wedding as one of the guests! It also records 360 audio so as to enhance the feeling of actually being in the place. Another fantastic benefit of this is that your guests who couldn’t attend your wedding can actually see your wedding in real time. Yes, with the Guest360 service your wedding can be streamed live over the internet and can be enjoyed by your guests in real time wherever they are at that moment. This is great for those of your guests who wish to attend your wedding from the bottom of their heart but can’t attend it due to some inevitable reasons like health or similar. They can attend your wedding over the internet without having to leave their home! All they’ll need is a modern smartphone with 4G internet access and then you can send them the virtual reality visor supplied by SvenStudios. Then they will need to log into the Guest360 website at the moment of your wedding and can easily view your wedding! And apart from your own or anyone’s wedding, you can take benefit of SvenStudios’ virtual reality technology to view any place on the earth without leaving your home! Yes, SvenStudios is a trusted Google photographer and so, with their virtual reality service, you can choose any location on the Google maps and zoom it to a virtual reality photograph of that place. Just use your device or sit at your computer and watch any place actually, like Eiffel Tower, Taj Mahal, Grand Canyon or anything you wished to watch! Because Google has recognised the work of SvenStudios Wedding Photography, it has listed them as a competent Virtual Reality Photographer. This also means that they can also produce virtual tours for you of homes or establishments if you want. 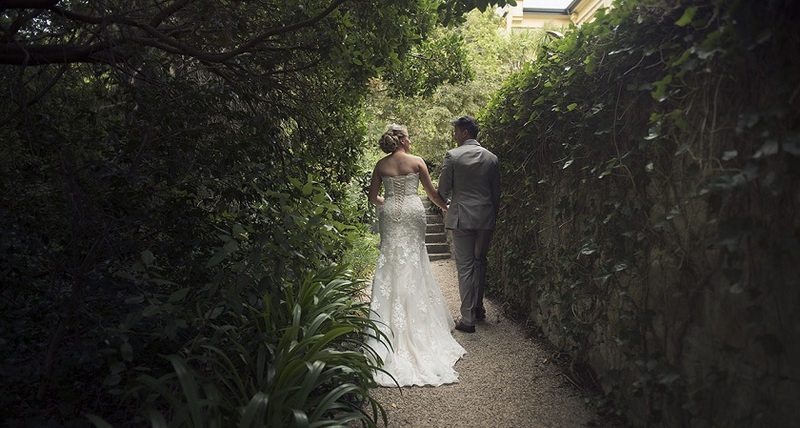 Why Should You Hire Steven Duncan as Your Wedding Photographer? When you hire a wedding photographer, you expect him to capture excellent photos of your big day that you can cherish all through your life. Steven Duncan not only meets your expectations but also goes the extra mile by offering a wide range of customisable wedding photography packages from 3 hours coverage to full-day coverage. All his wedding packages include a no-obligation meeting, high-resolution and watermark-free photos of your wedding that are ready to print, professional editing of all the photos to the highest standard, a sneak peak of your photos on his blog and/or Facebook page, the 360 Virtual Reality Video of your wedding, entry into his annual ‘photo of the year’ contest where you can win a framed print, and more. He also provides two photographers and on site photo booth. And despite being an award-winning photographer with such a vast experience and offering so many options to choose from, his prices are competitive which is definitely good news for you. He also doesn’t charge for travelling to all your venues on the big day if they are within 100km of Adelaide. He also provides his wedding photography services in Darwin. Another speciality of SvenStudios is that they also are skilled multimedia professionals so as to create fine-art prints, awesome coffee table albums and high resolutions USBs from your captured memories. Steven Duncan has an incredible ability to create award winning photography which is unmatched in Adelaide. Thus, you can rest assured that you’ll be just amazed by his work and will thank yourself for hiring him. Engagement Photo Shoot: Steven can also document your love story professionally right from the beginning in the form of couple’s or engagement photo shoot. You will be amazed with these beautifully crafted, creative photos that you can display around your house or office. This is a nice way to show the love and commitment between you two. It’s also a cost-effective way to a portrait sitting. Steven Duncan is an active member of Australian Institute of Professional Photography (AIPP), South Australia. He actively enters his every work for consideration for various awards and thereby he has gathered the ‘award winning’ status every year after joining the institute and has been acknowledged as a ‘Master photographer’ within the institute. Steven has not only been honored with domestic awards but also with international awards. His work has been judged through organisations like Creative Asia Awards and International Loupe awards. 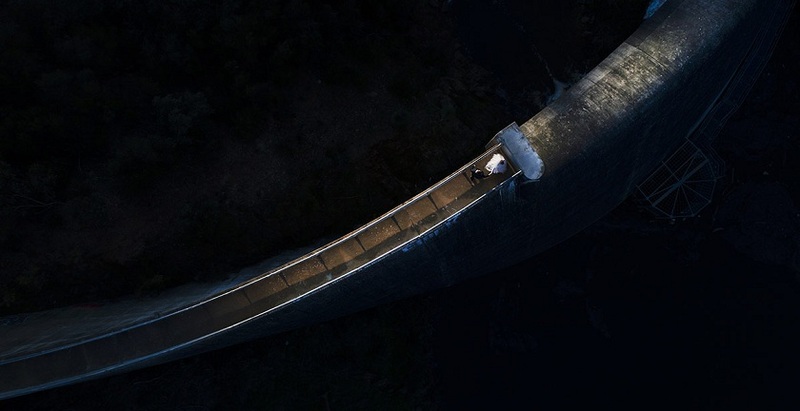 Some of the prestigious awards won by Steven Duncan include Gold Award and Silver Award by the National Australian Institute of Professional Photography and South Australian Institute of Professional Photography, Bronze Award by the International Pano Awards, Silver Award by International Aperture Awards and many more. SvenStudios Wedding Photography doesn’t stop serving you only with wedding photography. They can also design a simple yet pleasant-looking wedding website where you can post invites, RSVPs and any other updates about your wedding and let your guests keep informed always. This is a great way to save paper and become environment friendly. It’s also a more modern, practical and stylish alternative to traditional wedding invites. You’ll get your personalised email address with the website. Your guests too can upload images on the site and can make live updates. Because of the ease of access your guests will get to your wedding website, you’ll see a dramatic increase in the returned RSVPs because your website can be accessed with any device having an internet connection. Also, as you’ll keep your guests posting about the progress, your guests will keep getting the latest details of your big day. You can post the details and landmarks of your ceremony and reception venues for those of your guests who are not familiar with the place. And also you can post details like dress code or any other special information. With the wedding invite website, there would no longer be the risk of lost invites. All in all, you can see that SvenStudios is a great service for capturing your wedding in the camera in the most modern and technologically innovative way at a competitive price. Grab the chance, take the benefit of their amazing services and be proud of your wedding photos for years to come!